Will this be available online? Or as podcasts? 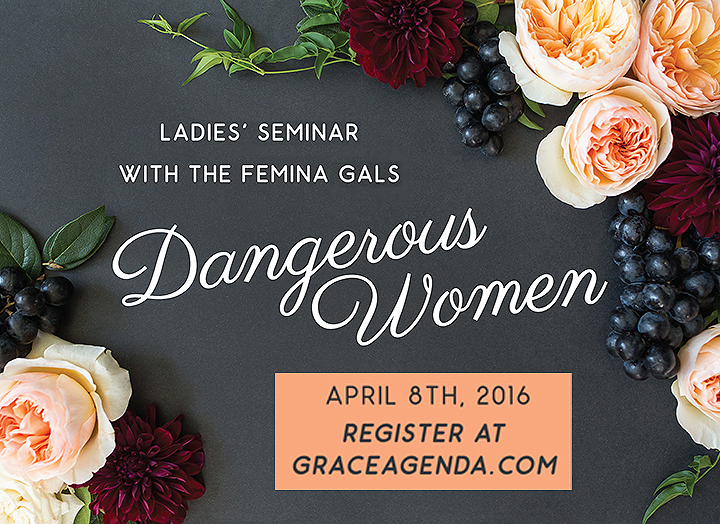 Are you planning to make the audio files available on this web page for the “Dangerous Women” seminar you hosted recently? I have been so blessed to listen to your other audio recordings from past seminars! Thank you for posting them!